How Long Does an Exhaust Gas Recirculation (EGR) Tube Last? The exhaust gas recirculation (EGR) tube is part of your vehicle's EGR (exhaust gas recirculation) system and is part of the EGR valve. 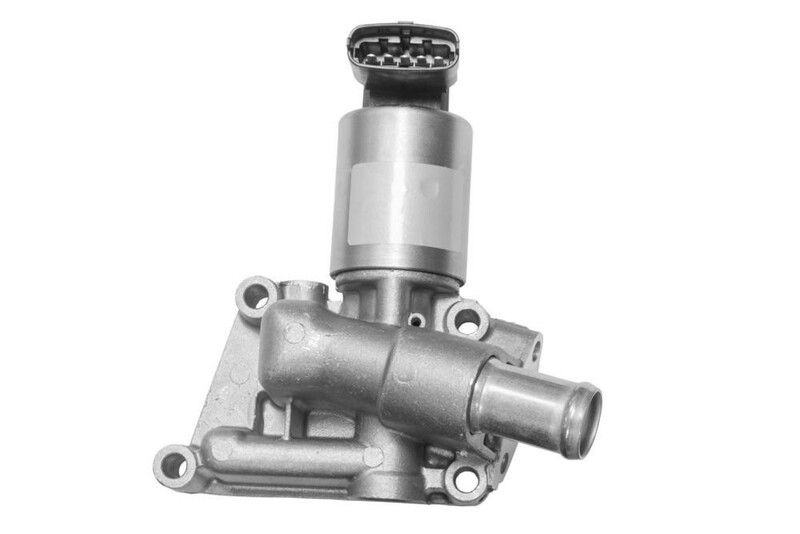 The EGR valve works to recirculate the exhaust gas your car produces so that you aren't releasing all kinds of harmful emissions into the air. Once your EGR valve no longer works, there is a good chance your vehicle won't meet the strict standards when it comes to emissions. If it gets to the point where you need your EGR valve replaced, then it's a good idea to also check the vacuum hoses to see what kind of condition they are in. The hoses can start to leak due to cracks over time, which then hinders the EGR valve's ability to work properly. While there is no set lifespan for your exhaust gas recirculation tube, it is suggested you have an air induction procedure done approximately every 50,000 miles. This procedure is also referred to as carbon cleaning. The idea is that it gets rid of the carbon and "sludge" that can accumulate over time in the air intake system. Regular oil changes also ensure the sludge doesn’t get a chance to build up too much. If you suspect your exhaust gas recirculation (EGR) tube may be failing, here are some common signs to watch for. Your engine may start to show problems when idling. It could feel as though it is running rough. This may not happen each time you idle though. The reason this happens is that the EGR valve isn't closing as it should, and the exhaust is then leaking right into the intake manifold. Your Check Engine Light may come on, since there will be issues with the car running well. It’s best to have a certified mechanic check this out immediately so they can read the computer codes, and get to the bottom of the problem. When you accelerate you could start to hear rattling coming from the engine. The exhaust gas recirculation (EGR) tube is an important component of your EGR valve. Without this tube working properly, your valve won’t be able to operate as it should. Once this happens the vehicle is no longer able to recirculate the exhaust gases as it should, and allows them to escape into the air. If you’re experiencing any of the above mentioned symptoms and suspect your exhaust gas recirculation (EGR) tube is in need of replacement, get a diagnostic or book an exhaust gas recirculation (EGR) tube replacement service with a professional mechanic. Q: Rattling by the front passenger side to the muffler area. Q: Catalytic converter is working, but will not kick in to pass smog.